If we tell you that every day is worth celebrating would you believe that? If we tell you that everything, every day is worth celebrating would you believe that? When we tell you that intending celebration of everything will integrate and expand your consciousness as One, will you BELIEVE IT? Dawn Katar is a truly gifted, full-trance channel for The Ascended Realms. With over 40 years of experience, countless presentations and private consultations, Dawn's consistency and clarity have been proven to be astounding. Dawn first recalls her connection to Spirit when she was a young child. She lovingly remembers her Guardian Angel, who called herself Betty, and later revealed her identity as the Goddess Ishtar. Goddess Ishtar later initiated her work with the rest of the Ascended Masters. 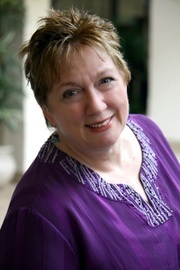 Dawn's early training included work with the Inner Peace Movement or IPM, where she learned about techniques for clearing, cleansing and discerning the vibrations of the Beings she would eventually channel. 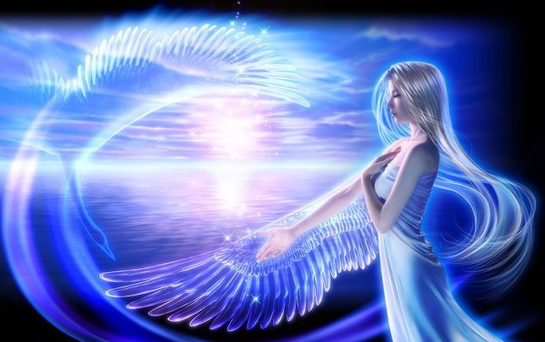 This training was invaluable as she learned to differentiate between Ascended Masters, Archangels, Extraterrestrial Beings of Light, as well as to serve souls who are no longer incarnate, but who required assistance in finding the Light and moving on with their journeys. Dawn's unique channeling style enables the Masters to present very full and fascinating personalities as they deliver their presentations. Some of her most prominent Teachers include, Ascended Master Saint Germain, Master Tsen Tsing of the Council, Archangel Michael, Goddess Quan Yin, Goddess Ariana and many, many others. 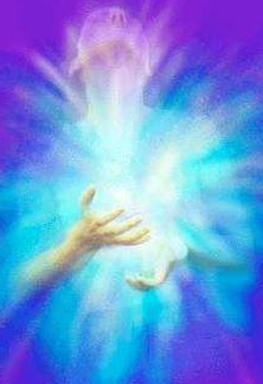 The Masters' presentations are always uplifting, inspiring as well as filled with wisdom and hope for the raising of consciousness on Planet Earth as we head toward the fulfillment of the Divine Plan of Ascension.